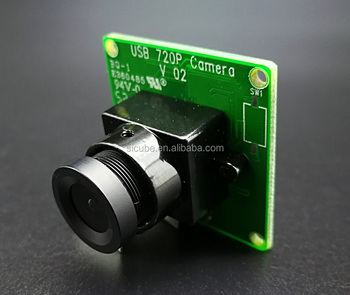 Description: This low-cost USB CMOS board camera module is ideal for many applications such as security systems, portable video systems, video phones, industrial machine monitoring and toys. 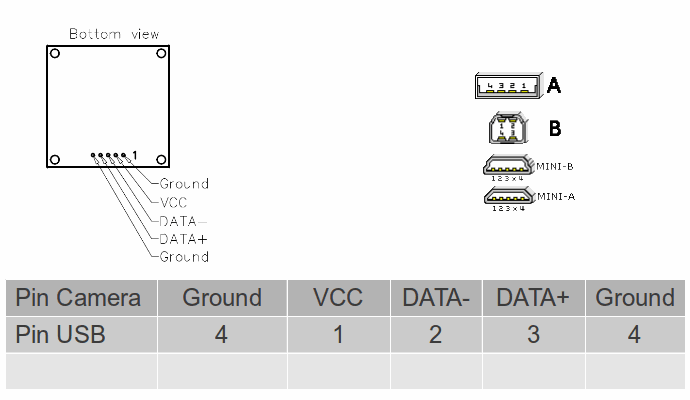 It uses high quality OmniVision image sensors. Although this camera is not designed as a consumer item, it remains a popular choice for equipment manufacturers, experimenters and hobbyists.